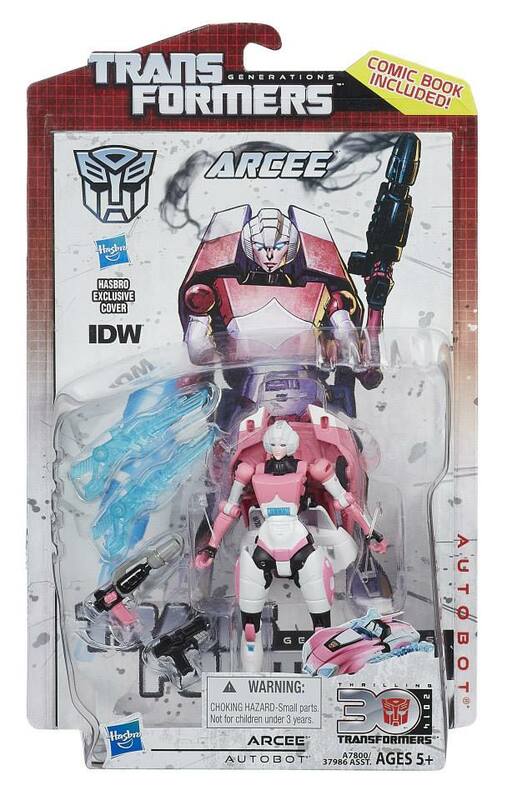 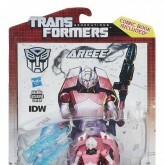 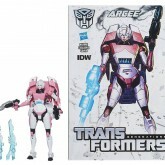 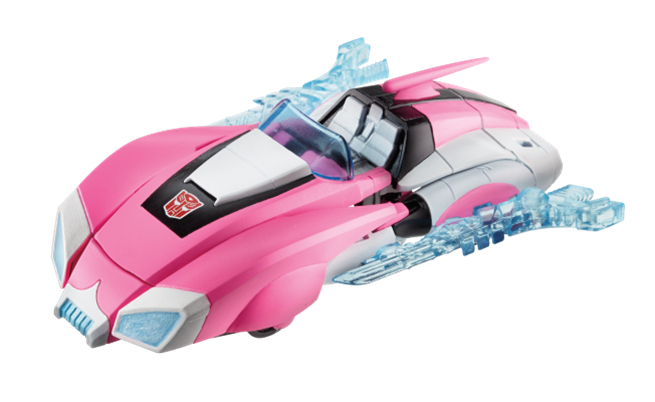 Arcee is one of the most dangerous Autobots, despite her comparatively small size. 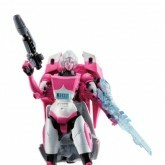 She believes the Decepticons must be stopped at all costs. 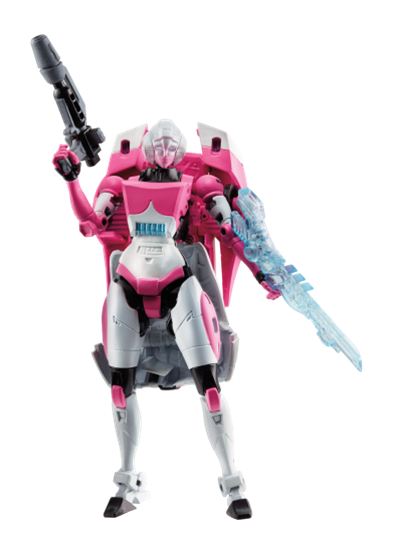 That belief, combined with her combat training, makes her a pure warrior, a hunter who mixes speed and sudden action to strike the Decepticons whenever she can. 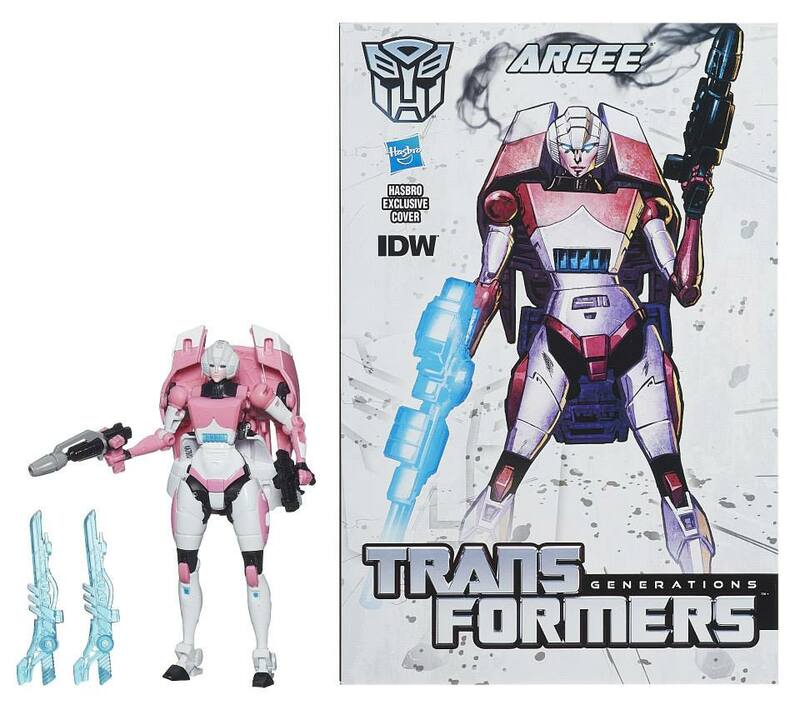 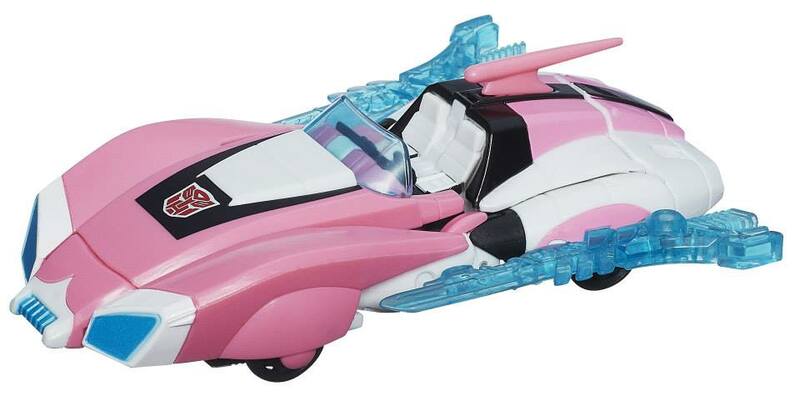 Revealed by a leak on Hasbro's Customer Services site in late October 2013.